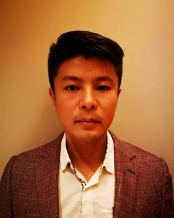 Dr Yi Yang, PhD in Philosophy, was previously a government officer in the Central China Government and is now a director of numerous enterprises in China. He has many years’ experience as a fund manager who managed up to RMB1 billion and AUD200 million. Dr Yang was the founder and Executive Chairman of Beijing Wayield Investment Co., Ltd in 2004 that has financially backed Excellence Holdings HK Limited in which he has a 50% interest and is a director. Wayield Investment is a registered financial institution by the Asset Management Association of China. Mr Bo Wang holds a Bachelor of Commerce (Accounting) from the University of Canberra and a Master of Management from the University of NSW. He is studying for a Doctor of Psychology at Peking University. 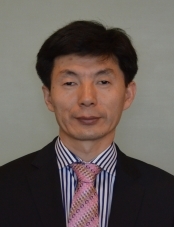 He has held several positions in Australian and Chinese companies and is currently Executive Chairman of Boran (Tianjin) Financial Leasing Pty Ltd.
Dr Feng Wu, PhD in Law, was previously a Prosecutor of the Supreme People’s Procuratorate of China. He founded a successful law practice in China in 2000 and provides services for state owned enterprises and large businesses. 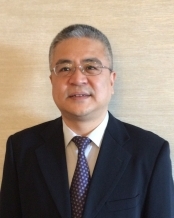 He is a director of several other companies in China and is also Executive Chairman of Beijing Electronics Technology Ruida Co., which is a subsidiary of China Electronics Corporation, the largest Chinese state owned IT enterprise and a global top 500 IT company. Dr Wu also has a 50% interest in Excellence Holdings and is a director. 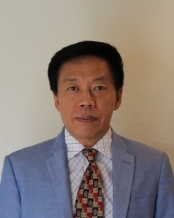 Mr Cai is the Managing Director of Conglin International Investment Group Pty Ltd based in Brisbane. He has a record of successful strategic investments in emerging Australian resources companies based on his long experience in resources investment. Prior to joining the Conglin Group Mr. Cai had eight years experience with The China Investment Bank. Bill Lyne is the principal of Australian Company Secretary Service providing specialist company secretarial, corporate compliance and governance services to stock exchange listed and other public company clients in a wide range of industries. Prior to establishing his business in 1998, Bill was Company Secretary and Chief Financial Officer of a listed building society for several years, having previously spent some years in credit and lending positions in merchant banking. 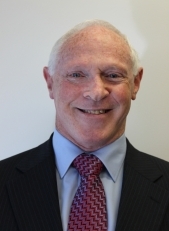 Bill holds a Bachelor of Commerce degree in Economics from the University of NSW, is a Chartered Accountant and is a Fellow of both the Institute of Chartered Secretaries & Administrators (UK) and Chartered Secretaries Australia. He is active in CSA's "Public Company Secretaries' Discussion Group" and has lectured at CSA and Institute of Chartered Accountants' courses in company secretarial practice. Company Directors, and a Life Member and Fellow of the Financial Services Institute of Australasia.